Planting and growing a vegetable garden can be a tasty and rewarding hobby. But as much as you want these foods, the wild animals also want to enjoy what you are enjoying. It can be hard to keep the animals out of the garden since the animals are persistent creatures. There are different methods which you may use if you want to deter animals so that they do not enter in the garden and eat your plants or vegetables. Put a fence near the plants: the best way that you may keep the animals out of the vegetable garden is building a fence. There are different types of fences that can be put around the garden that act as a barrier. The fences may work well, but they are expensive and you need to have enough time to install them. Have a raised bed: when you plant the garden in a raised bed, it may be a great way of keeping the weeds out, but it is also hard for common pests to access them. Raised garden are simple to make and they are pest resistant. Make covers for the plants: when you are concerned about the type of plants you have in the garden, you may make small fences and cover them. The cover will keep out invading garden pests, and you may create own plant covers. The covers can also be found in garden and home shops. Use a repellent spray in the garden: most of the time, the animals can sneak in the garden if they are able to smell vegetables. When you use certain scents, you may keep the animals away. This is to send the message that the garden is not safe or that its smell is not appealing. You can use deterrents which smell like the urine of predator animals or you may use an unappealing spray. 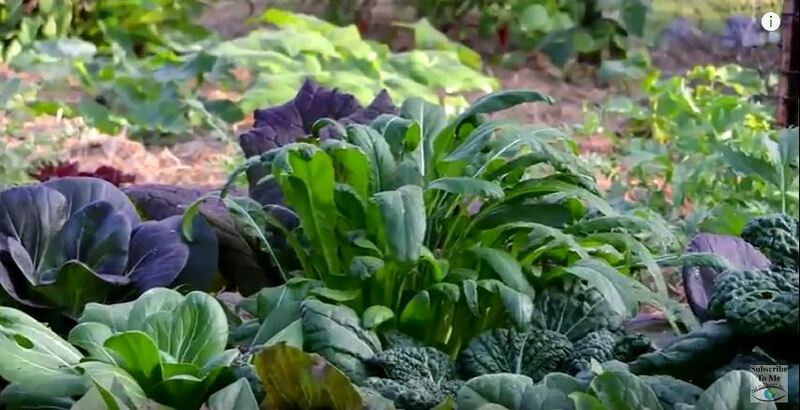 Add the plants that the animals will not like: if you are aware of the type of animals that are invading your garden, then you may plant the vegetables which the animal does not like.